If you handed me a map of France a year ago and asked me to find the town of Collioure, it probably would have taken more time than I care to admit. 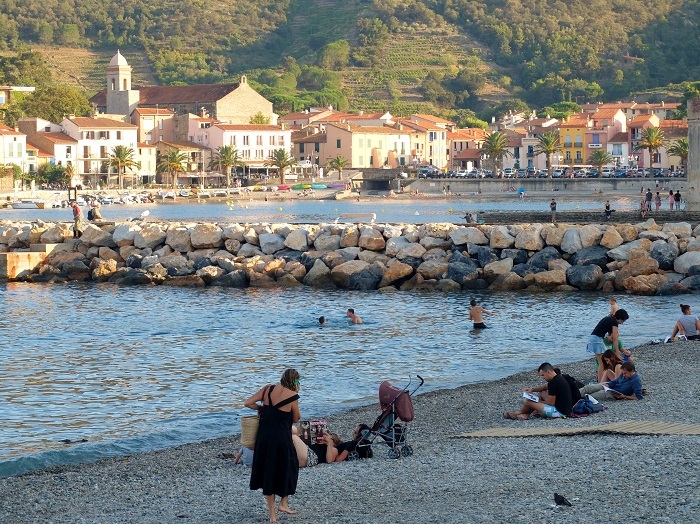 To save you all some time, Collioure is very close to the Spanish border in the 20 mile Côte Vermeille of the Languedoc-Roussillon coastline. While I have been to this coastline, nearby Saint Cyprien where my boyfriend’s grandparents have a summer apartment, this twinkling town is a very happy new find. Once the home of Phocaeans, and Roman and Greek seafarers it was also occupied by Wamba, King of the Visigoths in 673, making it a strong trading port until the discovery of America. 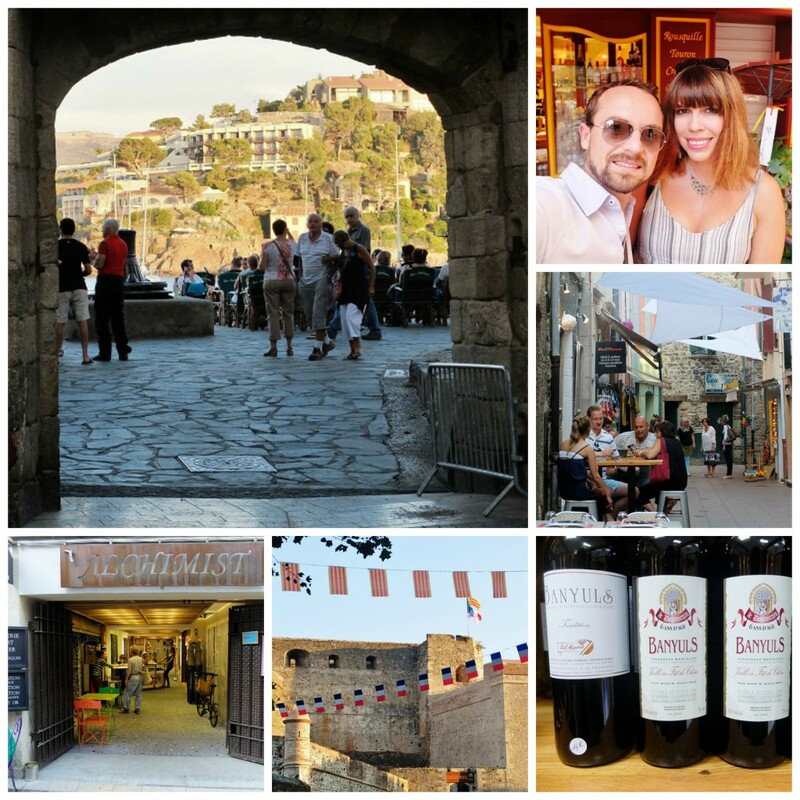 Like many small European towns, Collioure brims with a rich history in a very strategic point in France. 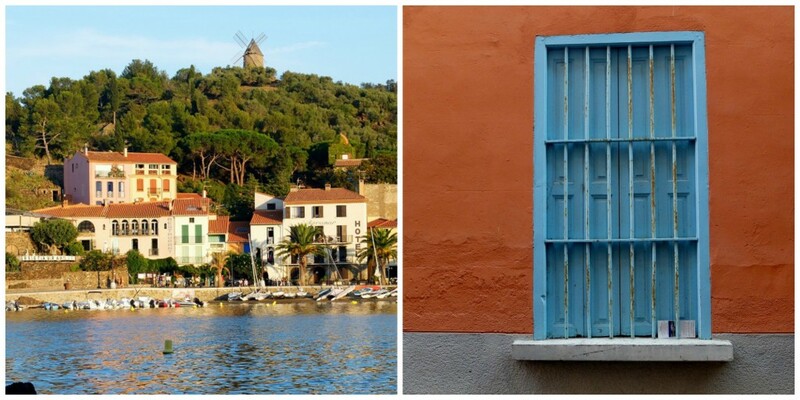 Not surprisingly, I am not the only one who has fallen in love at first sight with this small bay surrounded by churches, castles and the ‘old town’, Collioure is one of the most painted towns in France. Artists have been attracted here because of its simple beauty, lovely light and casual vibe. Artists such as Matisse, Picasso, Dufy, Derain, Rennie McIntosh and Maillol with Matisse once remarking on why this place was special to him ” “bright Mediterranean colors and above all by the quality of the light.” It’s true that the main tower is er, a bit phallic in shape (I wouldn’t try to paint it) but if anything it makes it an even more interesting talking piece. 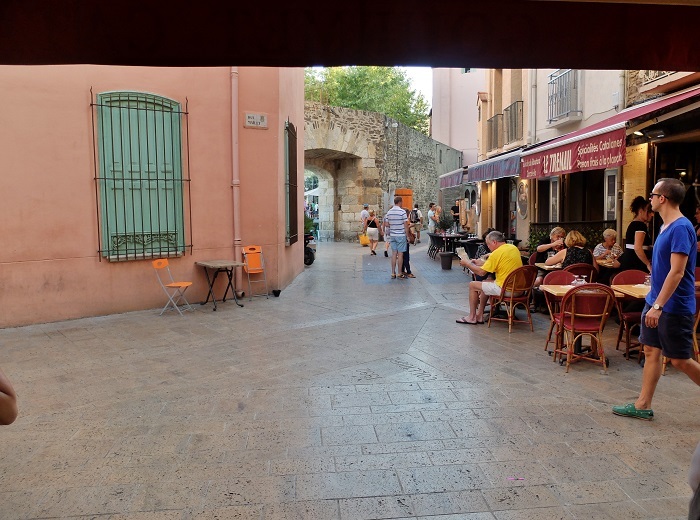 The artistic vibe has yet to leave this town, so small yet so charming, the town center is brimming with galleries and there is also a Collioure Museum of Modern Art with works by Matisse, Derain, and Maillol. I found it really interesting that since the early 90’s, winners of the biennial “Prix Collioure” have been invited to Collioure to work in the museum’s studio for one year and later donate one of their pieces to the museum. 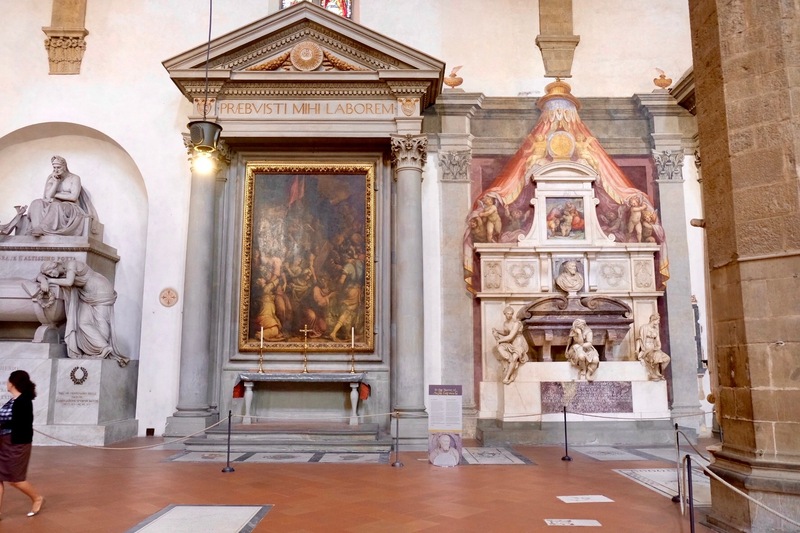 This is also said to be the birthplace of Fauvism, the style of les Fauves (French for “the wild beasts”), composed of a loose group of early twentieth-century Modern artists whose works emphasized strong color over the representational or realistic values retained by impressionism. Walking down the streets of this town, you can definitely pick on the colorful vibe. Though we were only there for one afternoon, it was enough to cement the fact that this will be a place I want to visit every single time we visit Nico’s grandparents in Côte Vermeille . I had the immediate feeling of calm and beauty, similar to how I feel when wandering down some small, cobble-stoned street in Italy. I now feel the same about many places in France. 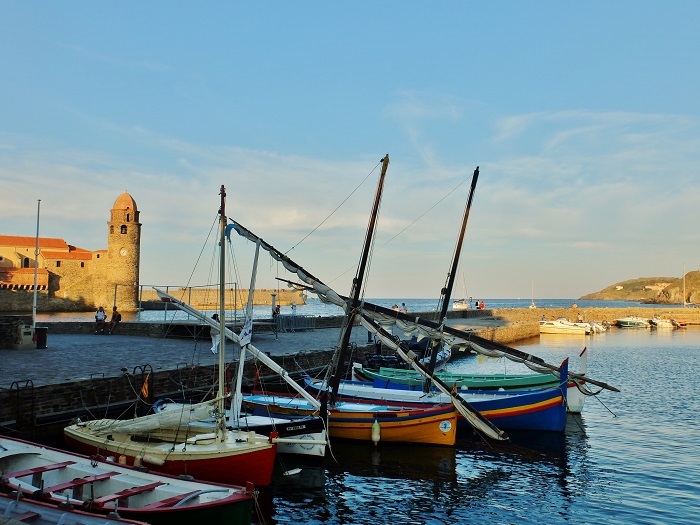 If you happen to be in this area of Southern France, make the Catalan port of Collioure a stop on your travels, you certainly won’t regret it. 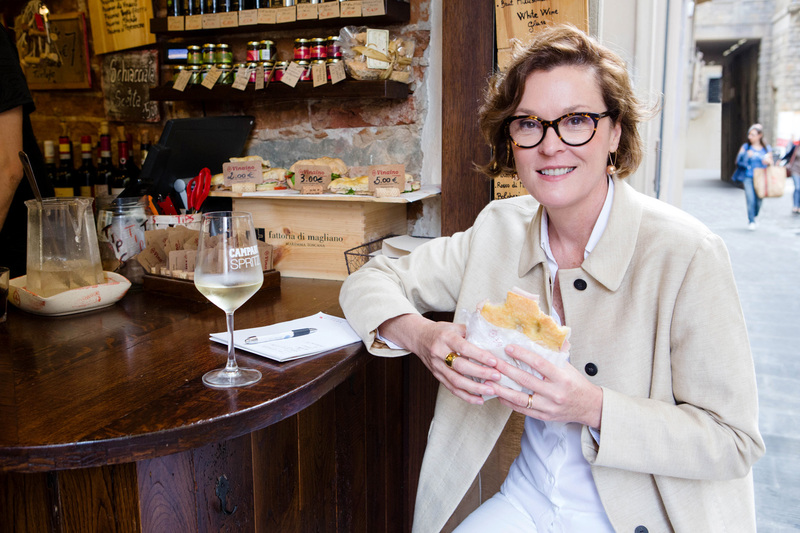 I can think of nothing better than strolling the tiny streets, popping to gallery after gallery and enjoying lunch near the bay, rose wine & fresh seafood. This isn’t the kind of place to come for a stunning beach, here they are small and very pebbly, but it remains picturesque to the extreme. 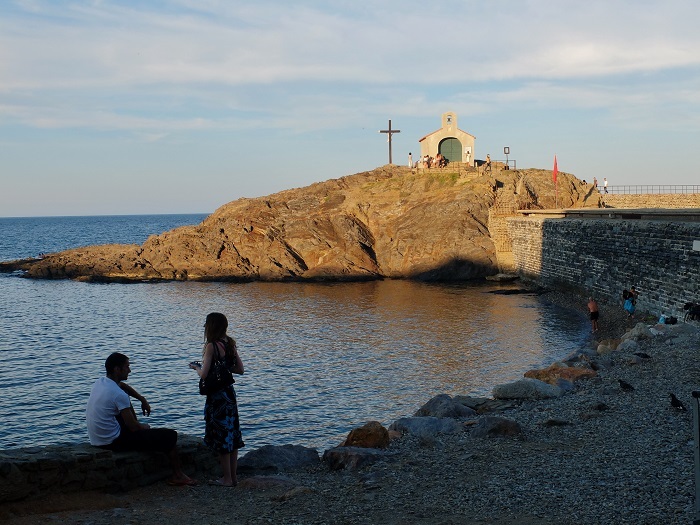 I loved this article by Stephen Clarke from The Guardian on magical Collioure. 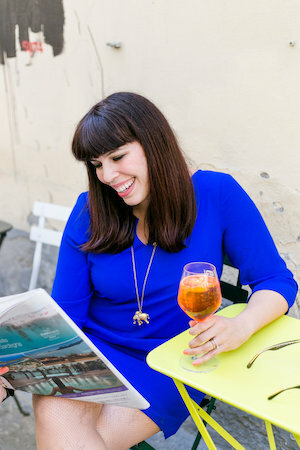 I also enjoyed this post from an expat blog based in Barcelona. 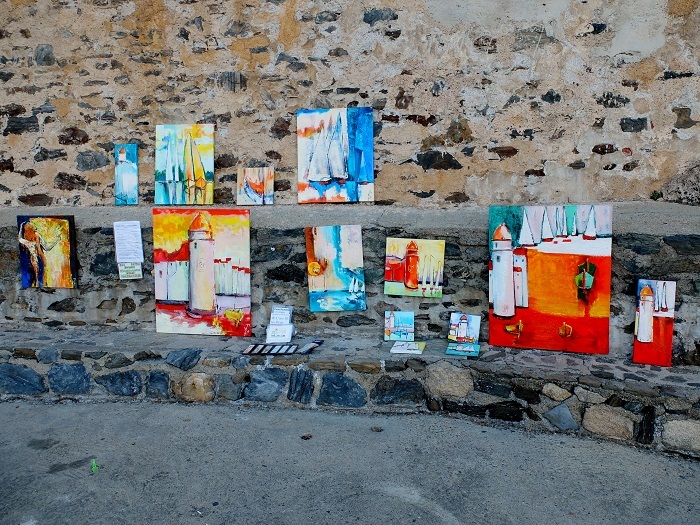 Read more about the art trail in Collioure here. 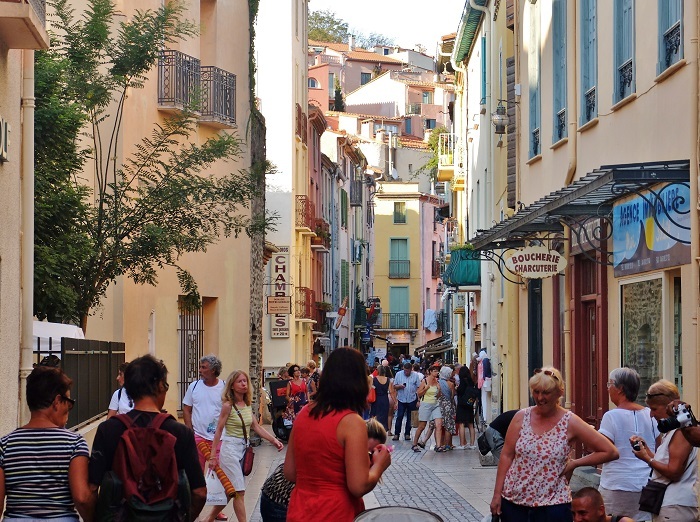 Make sure to check out the weekly market on both Wednesday and Sunday morning in Collioure. 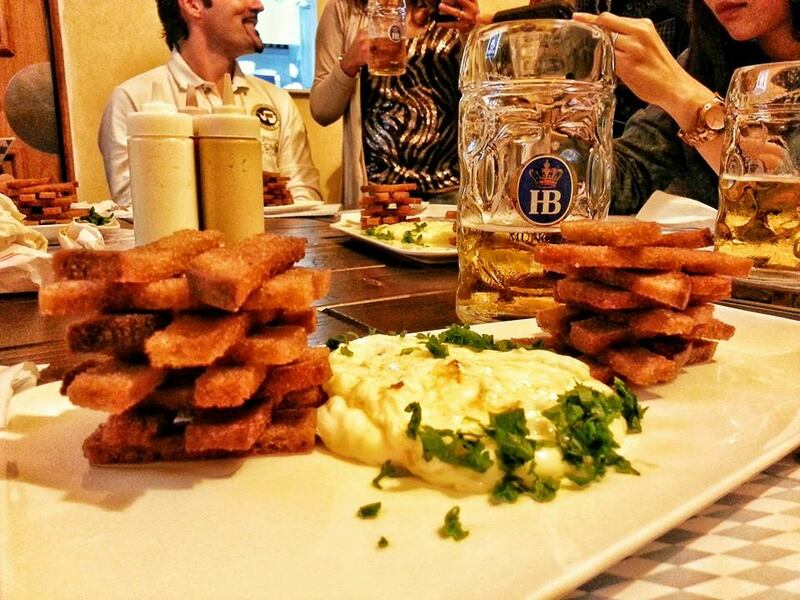 The food to try is definitely anchovies, which are made in a variety of dishes in this port town. 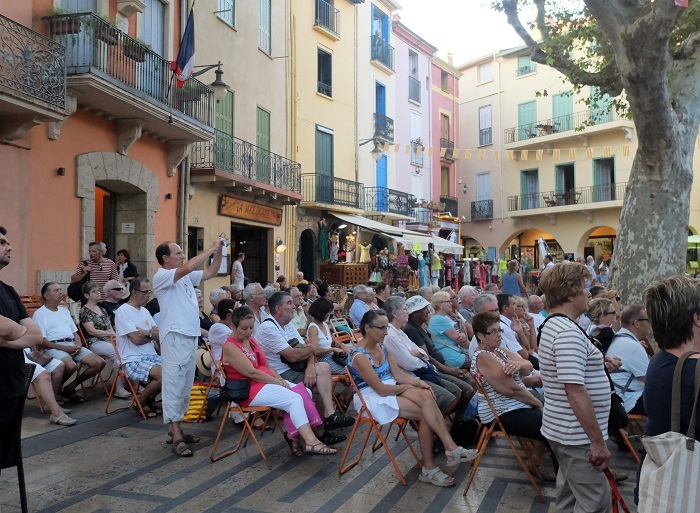 Collioure seems pretty amazing at any time of the year but I think it would certainly be fun to visit during the Catalan folklore festivals (traditional music, locals outfitted in costumes etc.) which take place on weekends in April, May & again in September. Easter weekend hosts a big festival with the action starting on good Friday, check out the Sanch Procession past the Notre Dame des Anges Church and through the village streets. In June is the Festival of St. John which includes an evening procession through the village by torchlight along with the lighting of the St. John’s fires on the beach, how cool is that? Obviously Bastille Day on July 14th means festivals galore, a French National holiday. 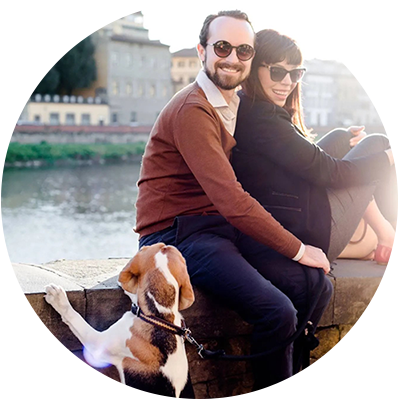 In the middle of August there is The Festival of St. Vincent, with live music, food and competitions along with the theater festival which runs at the same time. Of course during Christmas time there is a market which I can only imagine is pretty cool. You can read more about the festivals here. Georgette! I love your article. 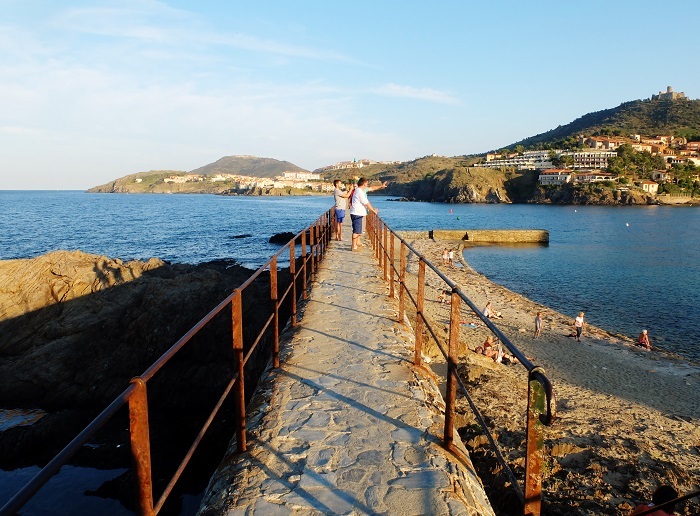 Collioure is probably my favorite place in the whole world. You describe it beautifully. Thank you so so much Suzette, I wondered when writing this post if anyone would know where I was talking about. I think this is such a beautiful place, I really want to go back the next time we’re in this area of France. 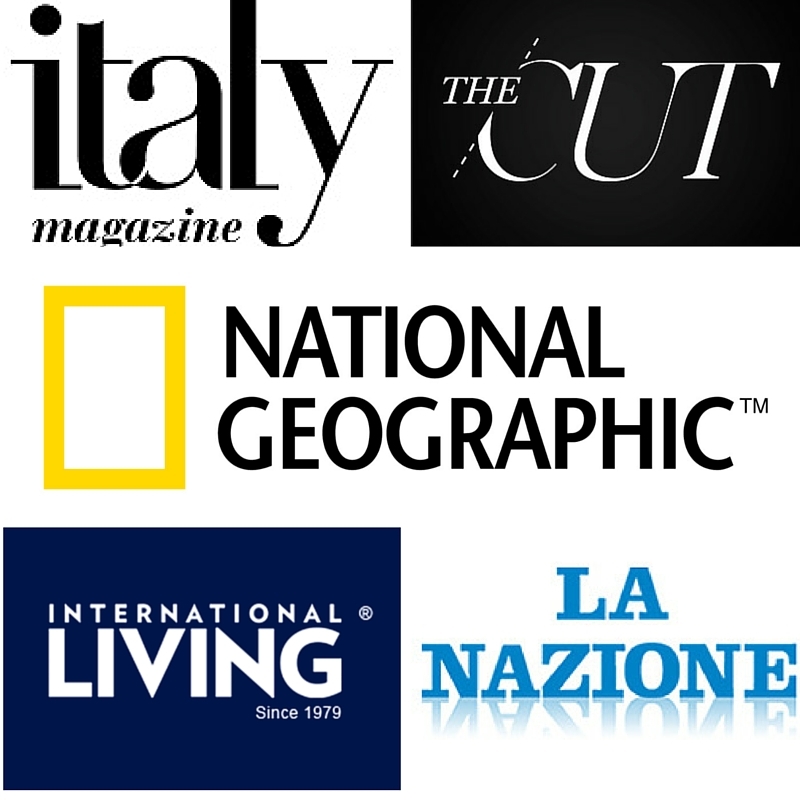 Very interesting article along with your beautiful pictures (as usual)! Now I’m desiring some seafood. If mouse arrow goes over pictures the pictures (get cloudy). Have you changed something in your blogging program? Thank you Gil! The reason that happens with the photos is that they can now individually be pinned to pinterest (you might see the pin it’ icon when it gets cloudy). You can still save them or view them normally :). Thanks for the answer on the photos.